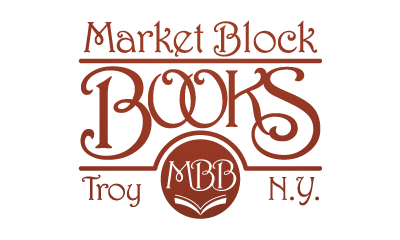 Market Block Books is a small store that provides personalized service. 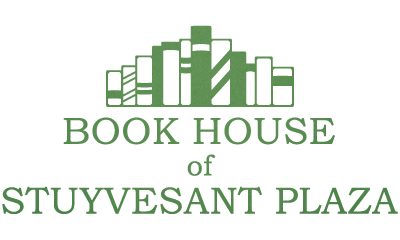 Our staff can help you find the right book for you, no matter what your literary tastes may be. 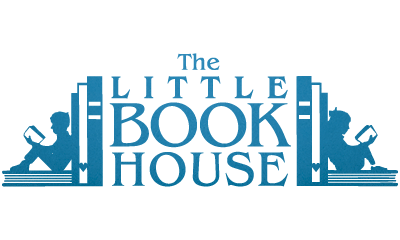 We also know quite a bit about children's titles and can help you find the perfect book for your little reader.